In this first edition of our "Five Reasons" blog series, we'll list reasons you should love Tanzania tours. With future editions, we hope to write a list for every one of our Featured Destinations, and help you reach a decision for your next trip! Chances are, if we love a destination, you will too. You have a lot of options when picking your safari destination in Africa. 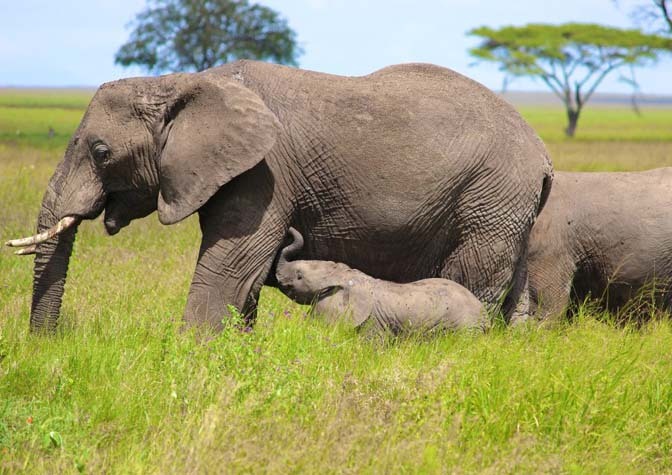 For a pure wildlife experience with unparalleled numbers of big game, herds of elephant, giant migrations of zebra and wildebeest, and black rhino, there is no better choice than Tanzania. We hire some world-class safari guides, so a trip to Tanzania will be an education in tracking game and finding the rarest animals. Tanzania is home to some charming hosts. There are a few different tribes who make their lives in the bush, but the most well-known is the colorfully dressed Maasai. 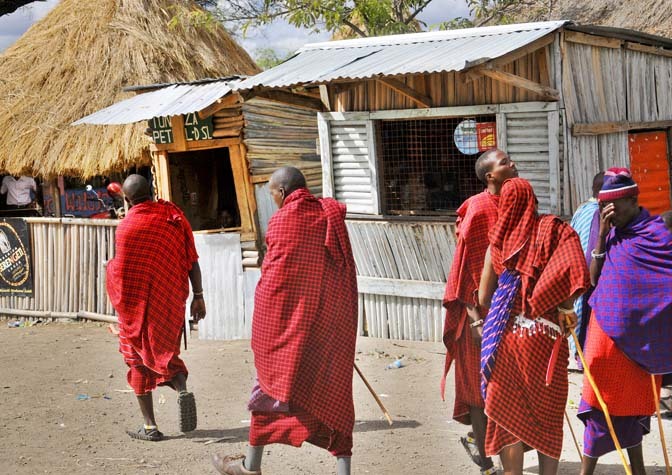 While in country, one should 100% take a day to visit a Maasai village, browse its hand crafted wares, meet its hunters, and see its children. For having a name that inspires intimidation (and even fear!) 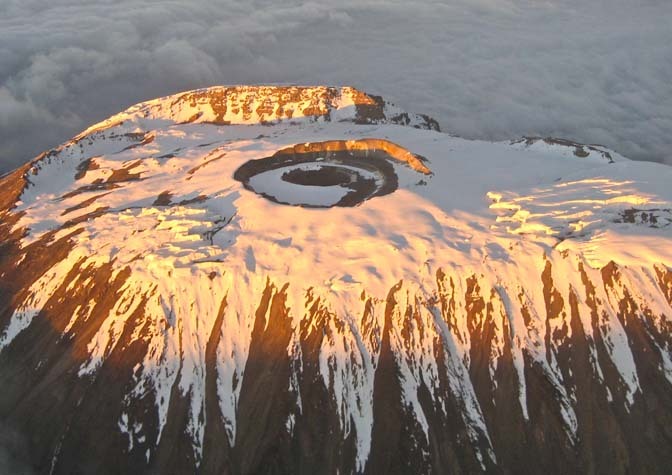 in trekkers all over the world, summiting Kilimanjaro is surprisingly do-able. Thanks to our extended seven-day route up the mountain, our travelers successfully reach the summit at about a 90% rate. So if you think reaching the roof of Africa is out of the realm of possibility, think again. There are few real adventures left in this modernized world. We think you should give this one a shot. This one's a little personal. Global Basecamps supports sustainability in tourism all over the world, but Tanzania is one destination where we donate a considerable amount of time and money. 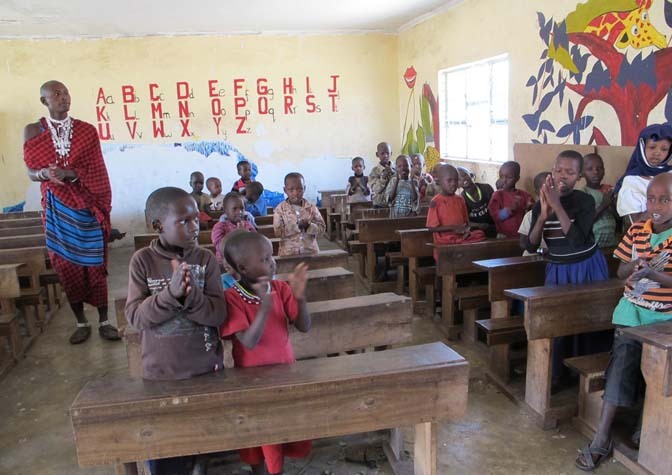 In addition to sponsoring students, we've funded the addition to a primary school, and partner with Pack For A Purpose to help bring much needed supplies to the area. Tanzania is close to our hearts, and we think it's easy for anyone to feel the same way. After your wildlife safari or Kilimanjaro trek, there's a good chance you'll need some beach time. 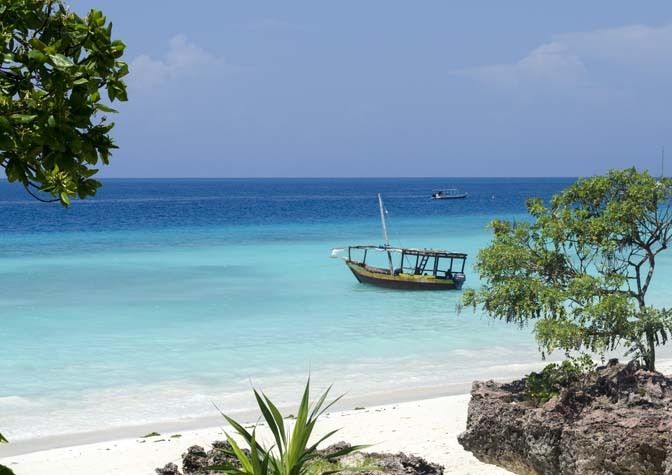 Zanzibar Island is not only a beach gem surrounded by warm Indian Ocean waters. It's also a fascinating cultural melting pot. European, Asian and African traders have used it as a travel hub for centuries. There are thousands of nice beaches in the world, but the quirks of Zanzibar add the right amount of spice to this one. Can't get enough Africa? Are you in the very beginning planning stages? Great! 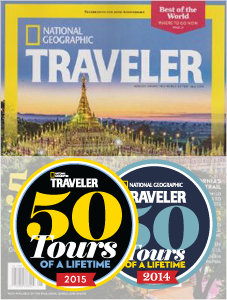 We published an absolutely free travel guide to picking your perfect safari destination. Click below to download!